Innerfalls, waters that well up from within. Waterfalls with timeless moments to realize what really matters. Innerfalls music is a fusion between the electronic and acoustic world. Timeless music to experience deeper spirituality. 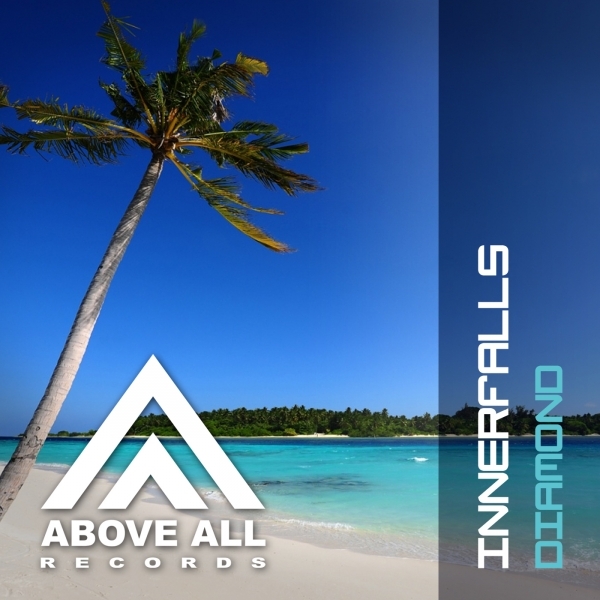 Influenced by artists as Chicane, Armin van Buuren, The Album Leaf, Sunlounger.